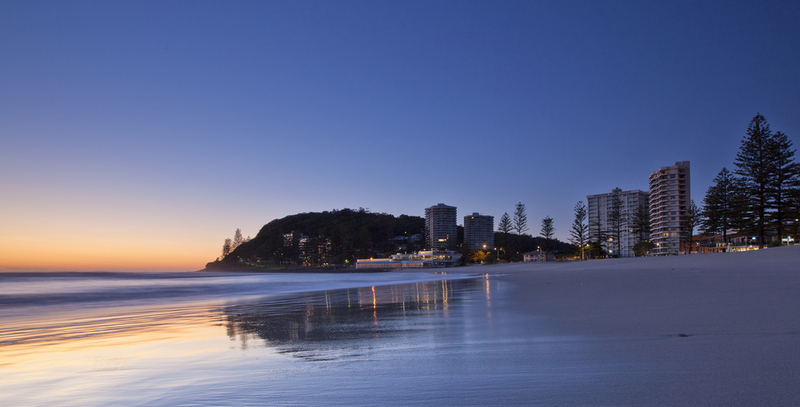 In May this year our beautiful home beach Burleigh Heads was voted as Queensland’s cleanest beach for 2015. The award was announced by Keep Queensland Beautiful and we are now in the finals for the National award. This is an amazing effort by all the locals and tourists to keep our beach so pristine. We are so proud to call this place home. Well done everyone! For more info, head over to Keep Australia Beautiful. Sugar filled drinks are one of the most significant factors in severity of dental erosion, according to a new study published in the Journal of Public Health Dentistry. Dental erosion is a form of tooth wear and is a common oral condition, particularly amongst children. It is defined as the irreversible damage in tooth structure due to a chemical dissolution by acids. During the process of decay, the person will lose mineral content and the teeth will become softer. This happens when we eat or drink something acidic. Most people would be surprised about how much of the food and drink we consume is highly acidic. Luckily, this acidity is counteracted by our saliva that is naturally working to balance out the acidity in our mouth. Children are particularly susceptible to tooth decay as their mouths are still maturing. 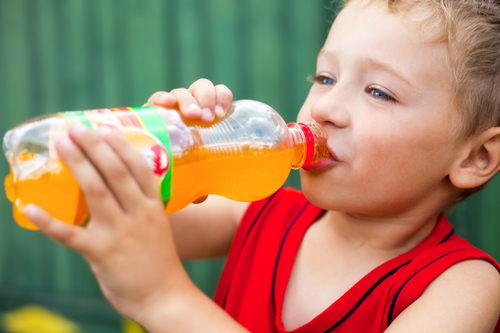 Based on this, water and milk are much healthier options than juices and soft drinks not only for their oral health but for your children’s overall health. For more info, head over to Medical News Today. Don’t let the name fool you, there is nothing wise about Wisdom Teeth! Wisdom teeth are rear back teeth that usually come through for people in their late teens to mid twenties. Sometimes these teeth can cause problems such as gum infections because there is not enough space for them, or because they are on an angle. Therefore, it is usually best to have problem wisdom teeth taken out sooner rather than later. If you have an infection as a result of your wisdom teeth, this will need to be treated with anti-biotics. However this will not fix the problem long term. In this case the wisdom teeth will most likely need to be removed. To have your wisdom teeth removed, you will need to have an x-ray for further assessment of the problem. For best results, get this done as soon as you experience symptoms. If this is left too late, the procedure can be more complicated as the roots are fully formed. A recent study by a group of Griffith University researchers has uncovered some alarming statistics about junior rugby league players on the Gold Coast. They found that one third of players are NOT wearing mouth guards. These are worrying figures, given the nature of the high contact sport. Professor Jereon Kroon, the head of the School of Dentistry at Griffith University says that all players are expected to wear mouth guards and compared this to batsman wearing helmets in cricket. He claims the chances of a traumatic dental injury occurring if a mouthguard is not worn are up to 1.9 times higher. 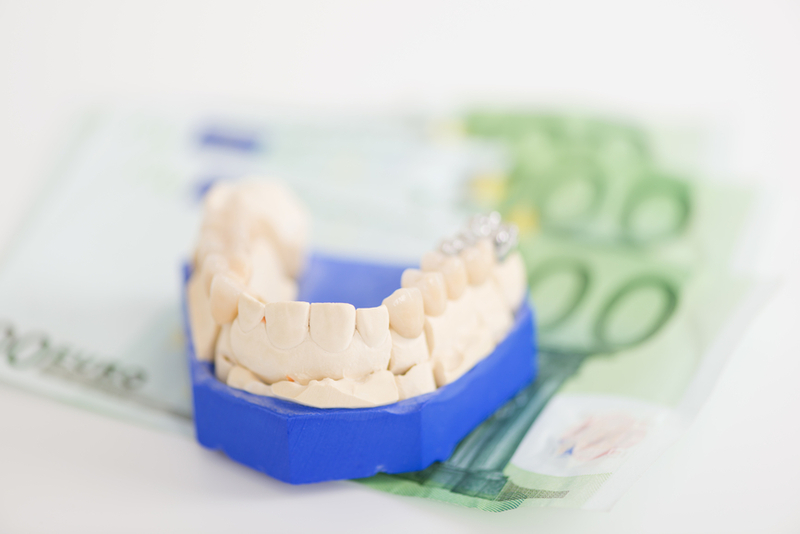 A cheap mouthguard from a chemist can often be uncomfortable and make breathing difficult. A custom fitted mouthguard from a dentist is much more effective and comfortable. Therefore your children will be more likely to wear it. If a tooth gets knocked out during sport, you must seek dental treatment within 15 minutes. If this is not achievable, try transporting the tooth in a liquid such as water or milk. At last we have made it to the computer age. We have been using many forms of computers in our surgery for a long time now, but it is only now that we have a website. 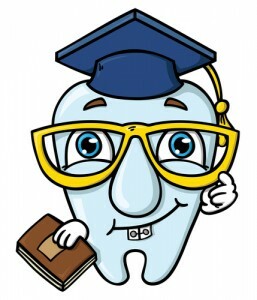 Yes that’s right we at dentist Burleigh Heads have our very own website. We will be adding and updating content as we go so please let us know what you think and if you find it helpful.